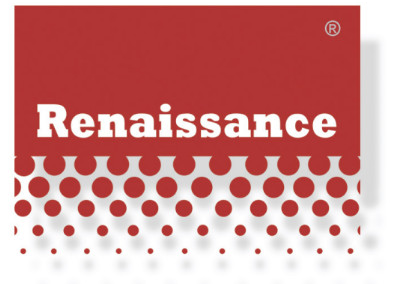 Renaissance is a focussed value added distributor servicing the Irish marketplace. Renaissance strives to deliver the most appropriate technology to the Irish Channel to enable the channel deliver the managed services and meet the requirements of their customers and clients. Renaissance consistently focusses on bringing these technologies to the Irish marketplace and provides the sales and technical support to facilitate the delivery of these technologies through the channel. Renaissance drives and supports both the sales and technical efforts of the marketplace through the channel.